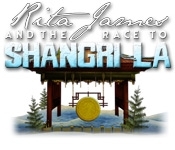 Join the "More Brave than Brilliant" Rita James on another whirlwind adventure in search of the mythical paradise of Shangri-La in Rita James and the Race to Shangri-La! 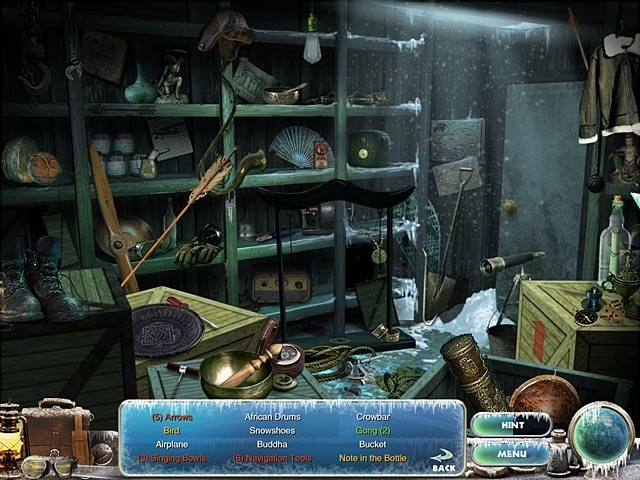 Travel with Rita, Sebastian, Dr. James, and Marbles the one eyed monkey, to a land of mystery where few have ventured in this mesmerizing Hidden Object Puzzle Adventure game. Find the legendary city while being chased by the sinister Dr. Stroheim!